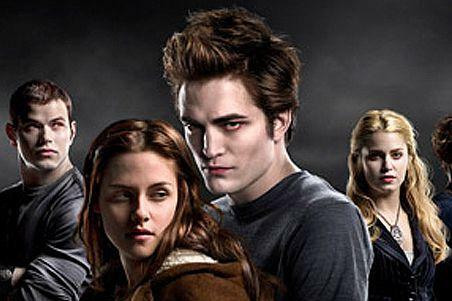 Twilight movie fans are being targeted by hackers and malware scams. PC Tools' Malware Research Center is warning web users of another online scam that hopes to piggyback on hype surrounding the new Twilight New Moon film. The security software developer says the latest trick tempts movie fans by promising them they can watch the film for free, before installing malware on their computer. Meanwhile, comment posts are filled with related keywords to attract search engines (e.g. - New Moon, Chris Weitz, Stephenie Meyer, Kristen Stewart, Robert Pattinson, Twilight, Vampires, etc). Then, when fans search for the film they find links to stolen images from the movie itself, convincing the fan the movie is only one click away. However, after clicking on the 'movie player', users are told to run a 'streamviewer' which installs malware on their computers. This is the second malware scam targeting Twilight New Moon in a week. Last week, PC Tools warned that malicious websites that claim to feature interviews with the author of the books, Stephanie Meyer, were ranking high in a number of search engines. Instead of providing a video clip of Meyer, those visiting the site were directed to a window informing them they were infected with malware and then encouraged to download an antivirus solution to clean their PC.